From Uber’s self-driving cars to Amazon’s warehouse robots, artificial intelligence (AI) seems to be reaching human-level dexterity nearly everywhere. You might be wondering like us: how are brands actually taking advantage of next-gen automation innovation in market research today? 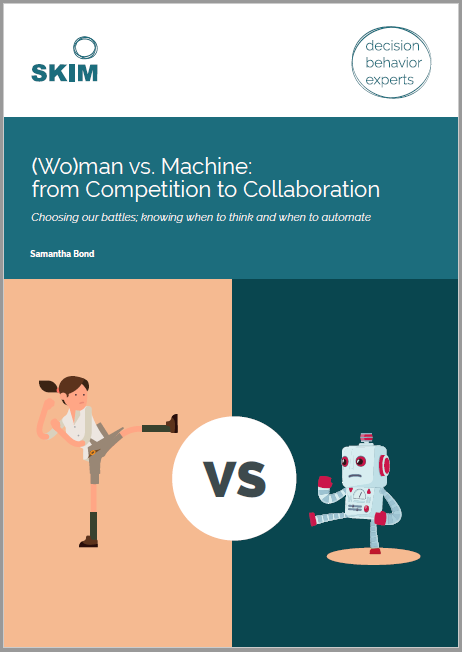 Download our paper and learn how you can take advantage of AI and automation to save research time and budget without compromising insights. Can AI save brand managers time and money?